One we all love! Different lay out for a ranch style home with all large rooms and great storage...huge living room could be a 4th bdrm since has awesome family room w/gas log fp, opens to a wonderful screen porch (14x20) all brick, some vinyl and wood painted in Feb 2019, interior painted within last 2 yrs...hvac appx 2yrs old...small office/could be wet bar off family room, tons of storage and privacy for everyone...huge mstr with his/hers closets, lot to enjoy outside! 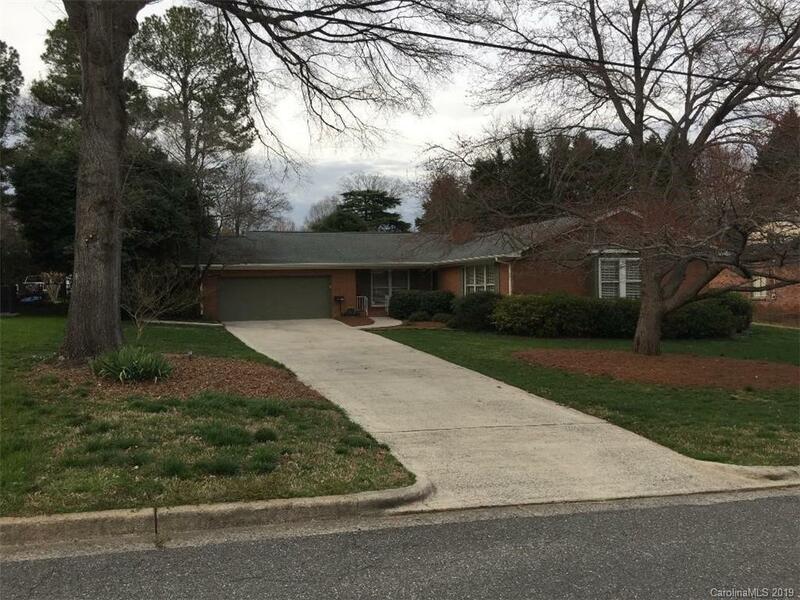 Gas grill, double tiered totally fenced yard, oversized garage, crawl space encapsulated appx 2yrs, lot of hdwds (under carpet) huge kitchen with double size pantry, island/brkfst bar, new wall oven and microwave. Convenient to everything.....one like this one doesn't come along often!